At NorthWest Construction, we understand that home improvement projects can be a complicated process for homeowners. We are a licensed, fully insured home improvement company that has been serving the Northville MI area since 2003. Our vast experience has allowed us to provide interior and exterior solutions for every home improvement need. We are proud to be an A+ Accredited member of the Better Business Bureau and a consistent recipient of Angie’s List “Super Service Award” for the last seven years. You can count on us to help you through every phase of your project — starting with drawing up the initial plans all the way through project completion. If you can think it, we can do it! Roof installation, replacement, repair, and maintenance: The roof is one of the most important parts of the house but is also often the most neglected and the most difficult to fix when damaged. So when it comes to your Northville MI roofing, trust us to perform a free thorough to determine exactly what your roofing system needs. 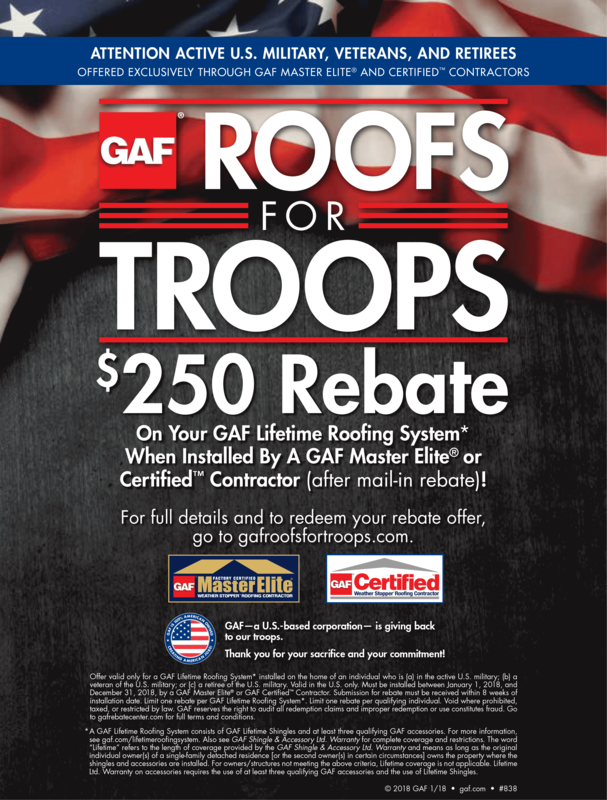 Our team is GAF Master Elite Certified, which means you’re not just assured of highly trained expert installation, your roof is also covered by the best warranty in the business. Kitchen, bathroom, and basement remodeling; Does your kitchen need more counter-top space or maybe some new cabinets to give it a fresh look? Do you want to transform an outdated bathroom and give it a modern look? Let our experts plan and execute the perfect remodel to maximize space and create a relaxing environment for you to enjoy for years to come. Any other Home Improvement Projects that have to do with Construction: We are also experts at siding installation or replacement, attic insulation and ventilation and room additions or enhancements. 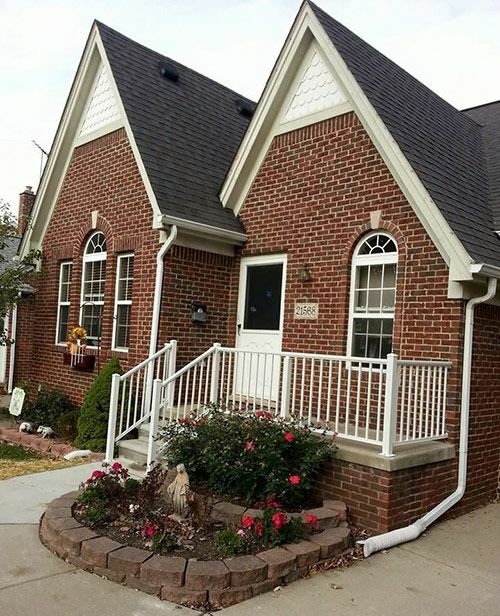 We are also trained and experienced to install gutters, windows, doors, porches, patios, railings and awnings, or any type of new construction you can think of. Let us be of service to you. 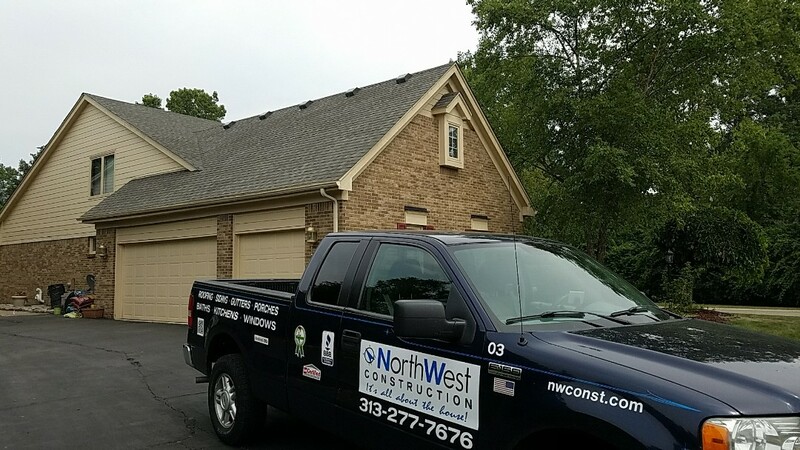 Call NorthWest Construction in Northville today! Speak to a remodeling expert at (313) 277-7676 anytime from 8:00 am – 6:00 pm Mondays to Fridays, and 8:00 am – 3:00 pm Saturdays. Ask us about our free roofing inspections, senior discounts, and financing options. You can also submit your information through the online contact form here on our website. New roofing replacement in Northville, TAMKO HERITAGE, Weathered Wood color, and chimney repair. from high winds and storm damage. the roof looks great, Customer found us on Angies List.